Neff B58VT28N0B is a Compact Oven with Full Steam. This model is on display at Spillers of Chard and part of the Distinct range. The Distinct range is an exclusive range of Neff appliances only available from select Neff approved partners and is on display at Spillers of Chard, the UK’s Premier Kitchen Destination. 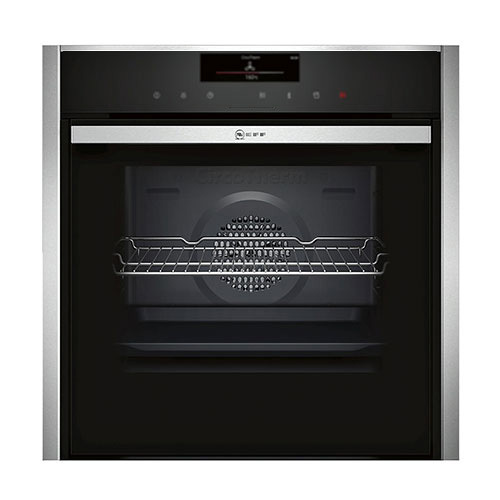 For more information about Neff B58VT28N0B Compact Oven with Full Steam (Distinct Collection) or Neff Ovens call our friendly team on 01460 67878 or visit our showroom.